The National Minimum Wage Act 9 of 2018 (NMWA) came into effect on 1 January 2019, and provides for, amongst others, a national minimum wage; the establishment of a National Minimum Wage Commission; a review and annual adjustment of the national minimum wage; and the provision of an exemption from paying the national minimum wage. Farm workers are entitled to a minimum wage of R18 per hour. A 'farm worker' means a worker who is employed mainly or wholly in connection with farming or forestry activities, and includes a domestic worker employed in a home on a farm or forestry environment and a security guard on a farm or other agricultural premises, excluding a security guard employed in the private security industry. Domestic workers are entitled to a minimum wage of R15 per hour. A 'domestic worker' means a worker who performs domestic work in a private household and who received, or is entitled to receive, a wage and includes: a gardener; a person employed by a household as a driver of a motor vehicle; a person who takes care of children, the aged, the sick, the frail or the disabled; and domestic workers employed or supplied by employment services. 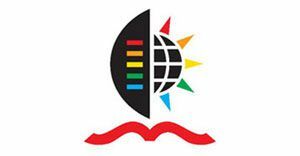 Workers employment on an expanded public works programme are entitled to a minimum wage of R11 per hour from a date that will be determined by the President in the Government Gazette. Expanded public works programme means a programme to provide public or community services through a labour intensive programme determined by the Minister and funded from public resources. Employer's should note that, within 18 months of the commencement of the NMWA, being 1 January 2019, the National Minimum Wage Commission, will review the national minimum wage of farm workers and domestic workers, and within two years, determine an adjustment of the applicable national minimum wage. The national minimum wage in respect of workers in the expanded public works programme will be increased proportionately to any adjustment of the national minimum wage. 'Ordinary hours of work' means the hours of work permitted in terms of section 9 of the Basic Conditions of Employment Act 75 of 1997 (BCEA) (currently 45 hours per week) or in terms of any agreement in terms of section 11 or 12 of the BCEA. A worker is entitled to receive the national minimum wage for the number of hours that the worker works on any day. An employee or worker who works for less than four hours on any day must be paid for four hours on that day. This is applicable to employees or workers who earn less than the earnings threshold set by the Minister over time, presently being R205,433.30. If the worker is paid on a basis other than the number of hours worked, the worker may not be paid less than the national minimum wage for the ordinary hours of work. Any deduction made from the remuneration of a worker must be in accordance with section 34 of the BCEA, provided that the deduction made in terms of section 34(1)(a) of the BCEA does not exceed one quarter of a worker's remuneration. Must a worker's contract of employment be amended in light of the NMWA? The national minimum wage must constitute a term of the worker's contract, unless the contract, collective agreement or law provides for a more favourable wage. Employers should thus, where applicable, amend their contracts of employment to make reference to the national minimum wage. 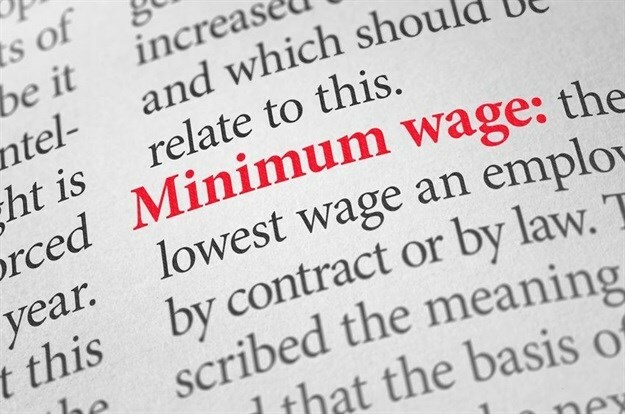 An employer should note further that a unilateral change of wages, hours of work or other conditions of employment in connection with the implementation of the national minimum wage will be regarded as an unfair labour practice. An employer or employer's organisation registered in terms of section 96 of the Labour Relations Act 66 of 1995 (LRA), or any other law, acting on behalf of a member, may apply for exemption from paying the national minimum wage. The exemption may not be granted for longer than one year and must specify the wage that the employer is required to pay workers. The exemption process provided for in the regulations to the NMWA must be complied with when doing so. An employer or a registered employer's organisation may assist its members to apply to the delegated authority, for an exemption from paying the national minimum wage.